Give your complexion a summery, natural-looking tan with our instant self-tanner for your face. 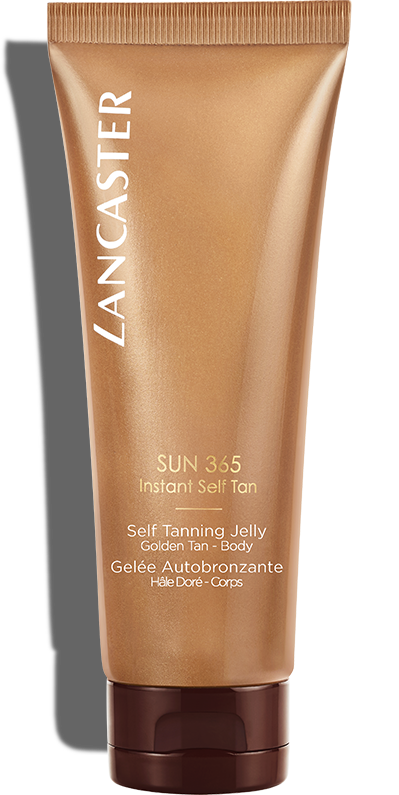 This silky gel-cream immediately illuminates, and in just a few hours builds an impeccable golden tan. Discreetly tinted for foolproof application, its perfecting texture smooths, hydrates and beautifies your skin. 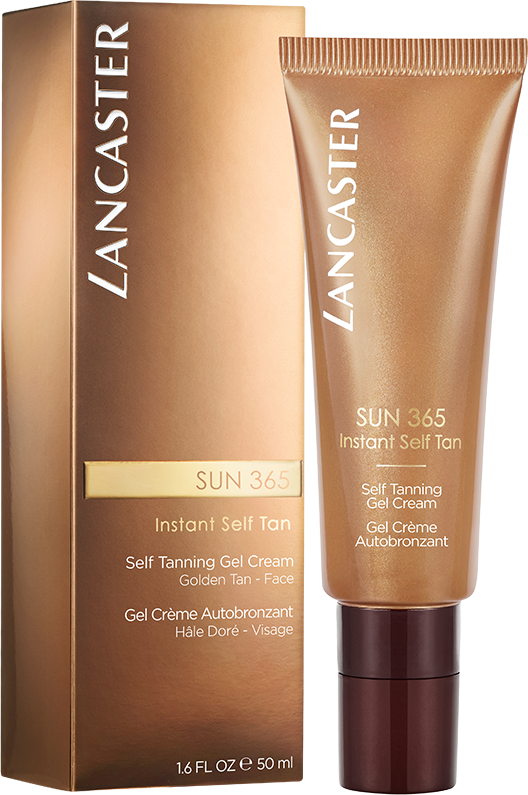 Lancaster's Self Tanning Gel Cream is specially developed for women who want immediate self-tanning results with an instant golden-glow effect. **Consumer test on 55 women, after 2 weeks of use, % positive opinion. Achieve an instant, natural-looking golden tan in just a few hours with our instant self-tanner for your face. Foolproof to apply, it smooths and hydrates skin while blurring imperfections. Tan Adapt Color Technology: combines a natural-origin self-tanning agent with melanin to mimic your natural color. Hydrating Complex: provides immediate and lasting hydration.